Posted September 2nd, 2013 by David Porter & filed under General, Hot Topics, Social. Drones are the coming things. The day of the drones – more like a Hollywood movie title but also an actual development from robotics and remote control which the digital era makes possible. Whether they are a good thing remains to be seen. Certainly in places where terrorism is deemed to be lurking, drones have proved deadly and effective by taking out key players, destroying and disrupting essential Taliban supplies and connections, for example. Drones are already described in two categories with more to follow. 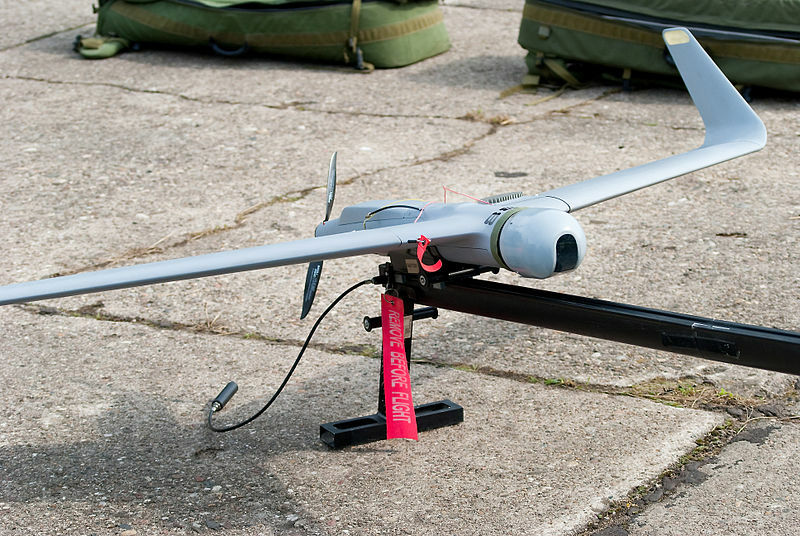 There are predator drones and unmanned aerial vehicles (UAVs). The New York Times is but one media outlook with detailed reporting and analysis of this whole field, which obsesses American audiences and ought to concern us more here than it has done so far. Some people have likened them to the V bombs that Hitler developed and rained down on Britain in the closing months of the last war. Unmanned packages of death driven by an engine which dropped its entire payload when the engine ran out of fuel. Uncertain, deadly. Today’s derivatives are certain, precise, accurate and becoming ubiquitous. So they are in a totally different league from the 1940s’ efforts. Besides that, as drones are now inevitable, joining the host of military and law enforcement uses of drones, comes news that rescue is another application that will be of immediate benefit to the lost. The University of Central Lancashire has adapted drones to locate missing hikers in the Lake District and elsewhere. It could soon be available to assist in other mountain and sea-air rescues. Another clever adaptation by British scientists. Of course, not everybody welcomes them. In the US, in Deer Trail, Colorado, the ranching town’s elders are proposing offering a cash bounty to anybody who shoots down a drone! Yes, cash would be paid to any resident who takes down any ‘unmanned aerial vehicle’ with $100 available for citizens who produce fuselage and tail. Those who want to fight back against Big Brother and the surveillance society are doing just that, and inviting applications for the $25 (£16) hunting licences. The line is that people shooting at drones ‘are endangering the public and property’. It would be either a criminal or civil liability, ‘just as firing at a manned airplane’ would be. However, in a rather petulant, nose-out-of-joint sideswipe at campaigners, the FAA also warned that it regulates the nation’s airspace, including the airspace over cities and towns. They do it, not some presumptuous farming community in some hicksville backwater. While the campaign against undue intrusive surveillance goes on across the globe now, if you fancy making a DIY drone for yourself, you can. Somebody you know may want one for Christmas, until the authorities ban amateur ones.